Liverpool were beaten by West Ham United, preventing an unbeaten month for Kenny Dalglish’s Liverpool. 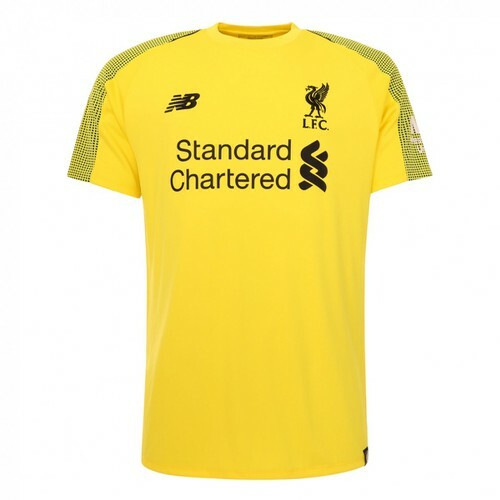 After a huge improvement in the last 6 weeks in the reds defence, Pepe Reina had to pick the ball out of his net 3 times – as Avram Grant’s side gained a valuable three points. 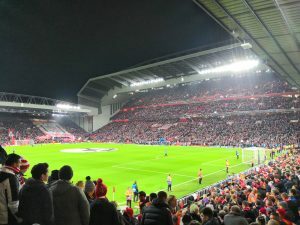 The reds failure suffered a double whammy later in the day when Birmingham’s victory prevented the immediate possibility of 6th place receiving a Europa League place. It was West Ham’s captain, Scott Parker, who scored twice in the first half to give the reds a mountain to climb. The reds pressure did eventually give the reds a lifeline. In the 84th minute a wonderful bit of trickery from Luis Suarez outfoxed the West Ham defence for him to set up the easiest of goals for Glen Johnson. But in injury time, substitute Carlton Cole exploded through the reds slow defence to blast home the third and put the game out of the reds’ reach. 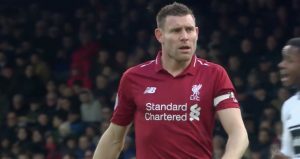 Liverpool had welcomed back Steven Gerrard after an absence, but the reds captain was ineffective. Luis Suarez also came back, after missing our last two games from being cup tied. Dalglish and Clarke watched on, less with face-rubbing but more with anger, and will no doubt have been furious at the application of the team. Liverpool elected to play 3-5-2, but Martin Kelly was forced off with a hamstring injury that could see him missing for a month. Joe Cole replaced him but offered little. Danny Wilson at left back, still learning the Premier League ropes, did not have a game to feel proud of. 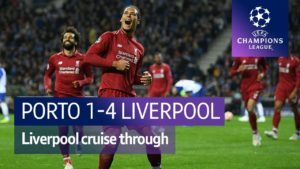 All in all it was a disjointed appearance from the reds, who to their slight defence did play a European game on Thursday night. 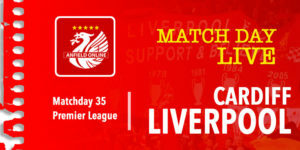 Liverpool face Manchester United next weekend and will need to be back on the top of their game to take any points from the Premier League leaders. West Ham, trying to avoid relegation were obviously more determined to win this and rightly did so where as we looked somewhat off colour. The addition of our two recent forwards will certainly improve the side but our squad is still greatly inferior to Chelsea and Man Utd, many more quality signings are required in the summer. Kenny is still the correct man for the job so should be handed a long term contract where as us fans need to be patient as there is no quick fix to the situation, it will take us years to get where we want to be providing the new owners invest in the summer and every transfer window. Kenny is also doing a good job in trying to get rid of Rafa’s flops only that we’re forced to sell them on the cheap, get the likes of Jovanovic and N’gog out Mr Dalglish! Expected to lose as West Ham are a much improved side in recent weeks. 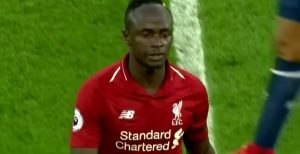 Liverpool don’t have enough penetration in the final third and lack dominance in midfield, especially away from home. I will only consider the team to be worthy of a top four finish when they win a premier league game convincingly and there is little or no mention of Gerrard. Liverpool are still dependent on one player – when he is off form, the team fails. He’s had to carry the team far too often. We were just not good enough end of. Saying that two clear cut penalties got away but bottom line was we lost to the better team on the day. If West Ham keep playing this well they stay up. Fair play to them they beat us on every inch of the park and ran rings round our players. Lucas was awful as was Wilson and Suarez looked like he was a lost boy in the park playing with men. Gerrard was off his best but first game back!! Looked like we had our mind on UTD next week but on this performance god help us. Feel terrible today, watched the game in a bar full of scum, assholes cheering on west ham, very depressing. 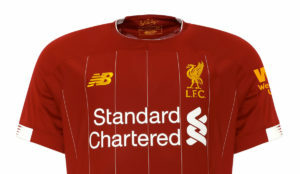 liverpool are a club in demise sadly. Er, Scotty Parker’s not West Ham Captain- Matty Upson is and Scotty only scored once. Demba Ba got the other one but don’t worry yourself as they DO look very similar.